Let the world know who you are and what you do with a company brochure – yet another wonderful window into the world of your business. 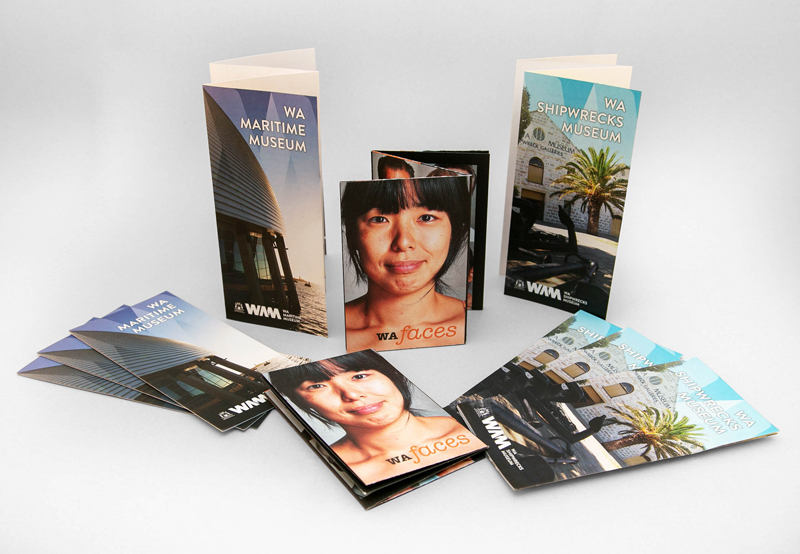 A brochure is classy, compact, sleek and professional and the perfect way to showcase how your business really shines. 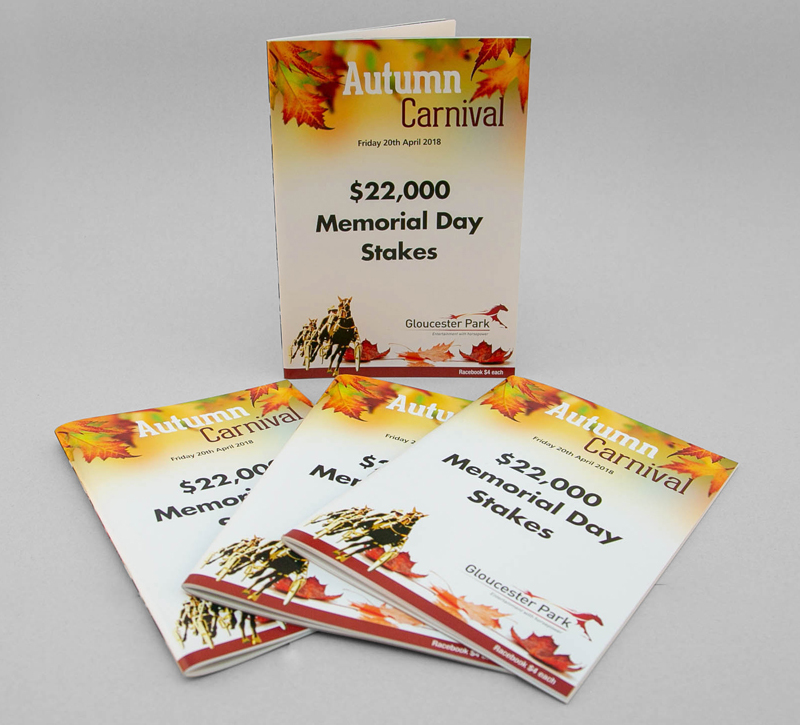 Not only that, brochures are an extremely efficient and cost-effective way to get a great deal of information across concisely and compactly, in one document with ease. 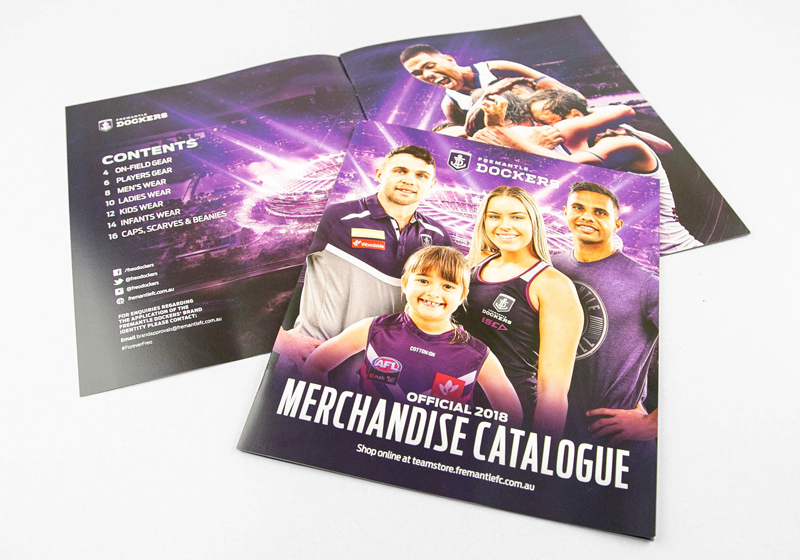 Our affordable and reliable brochure printing services will help you engage with and inform your ideal customers and target market, the right way. 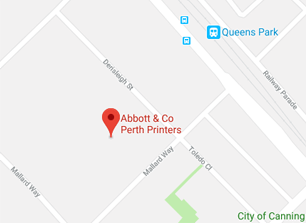 And because modern, state of the art technology and design removes the old restrictions of colour and size, the creative minds at Abbott & Co Printers & Packaging in Perth, can print the perfect brochure, just for you. 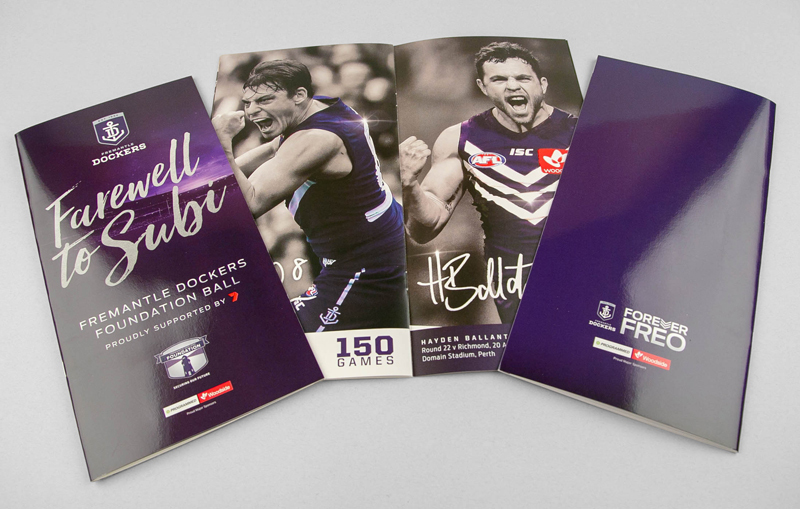 With in-house graphic designers on our team, we can design brochures to suit any artwork and format you so desire, including Z-Fold, roll fold, gate fold brochures and more. Engage with and inform your ideal customers with a beautiful company brochure, designed just for you – A brochure with a difference.